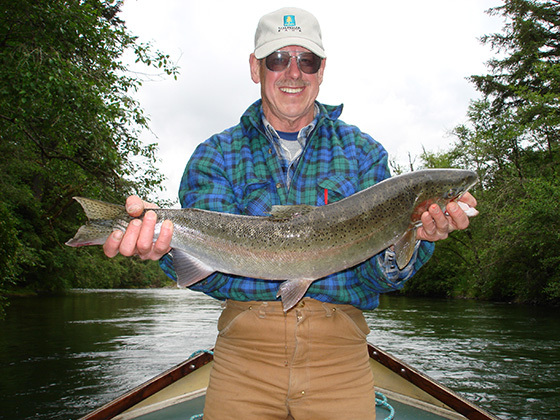 With over 90 miles of river flowing off from the Santiam Canyon, the North Santiam River provides a great backdrop for some amazing fishing and a few rapids as well. 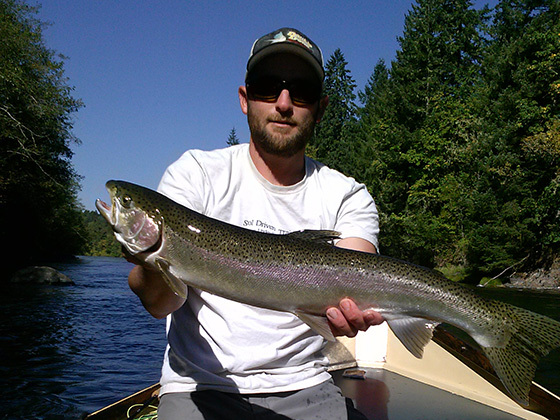 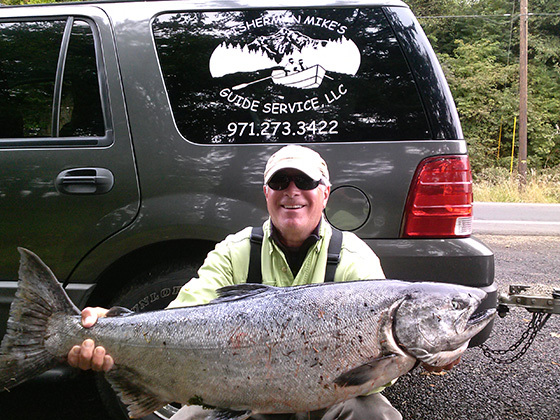 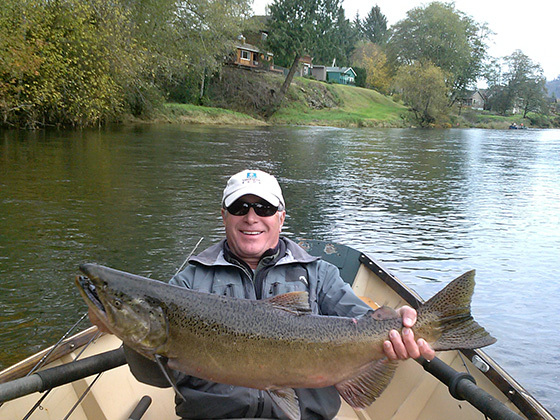 Calling the North Santiam River my home for over 20 years, I know the safest routes and best fishing holes. 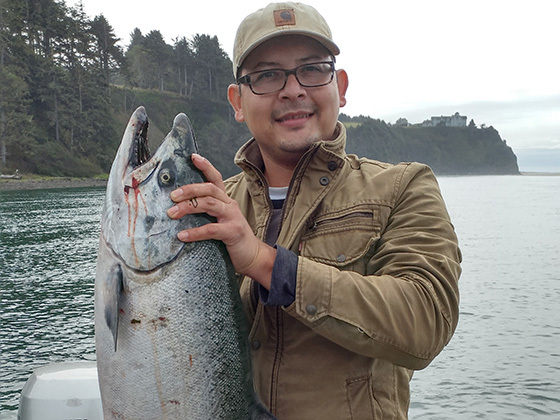 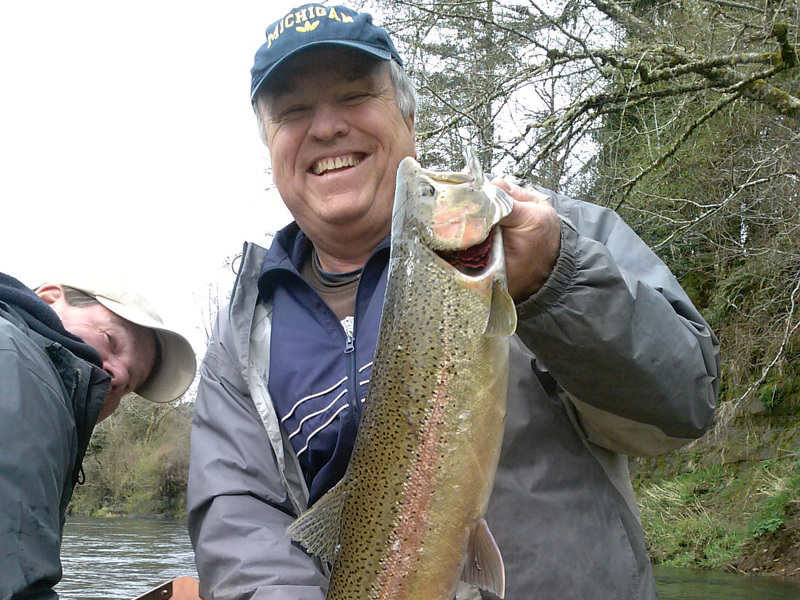 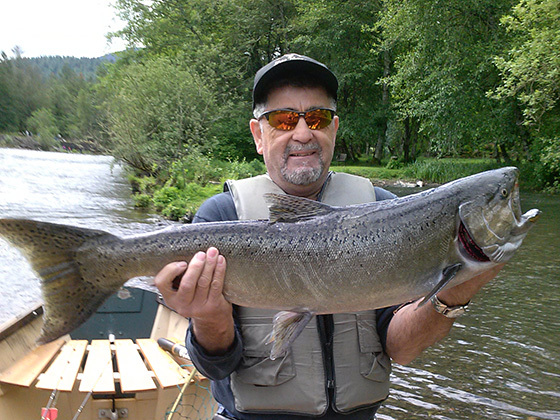 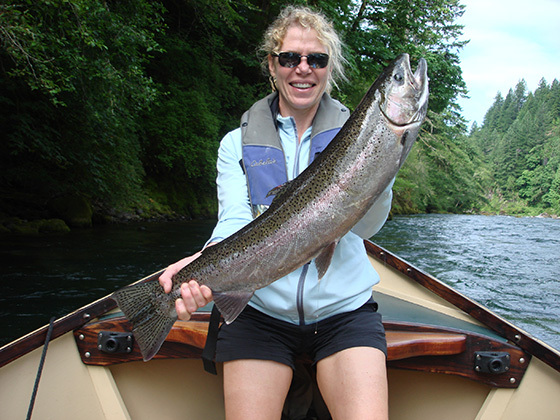 From trout and Chinook Salmon to Summer Steelhead, our trips down the North Santiam will leave you with a smile and lasting memories. 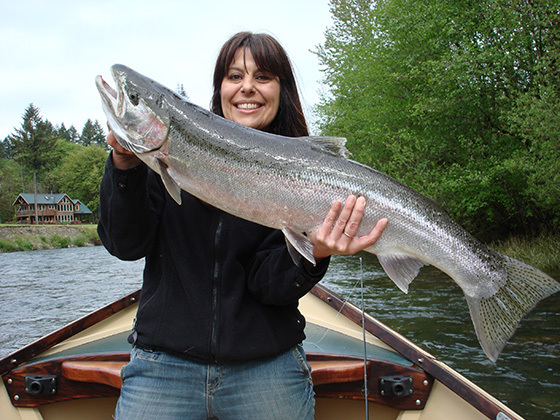 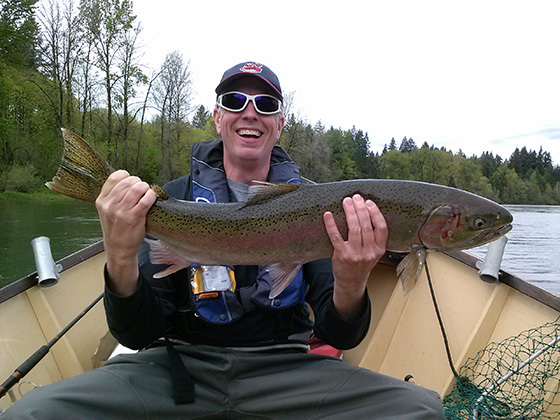 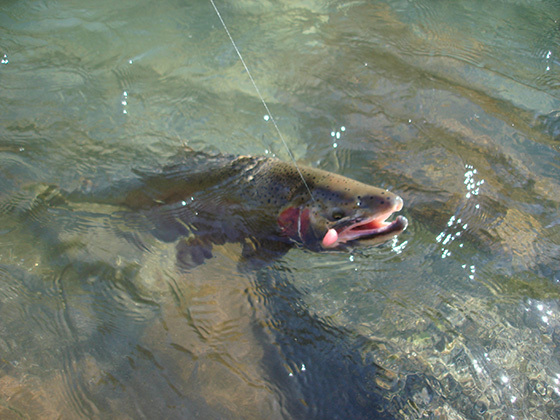 There is over 2000 water area square miles in Oregon, which lends itself to amazing fishing opportunities all over the entire state. 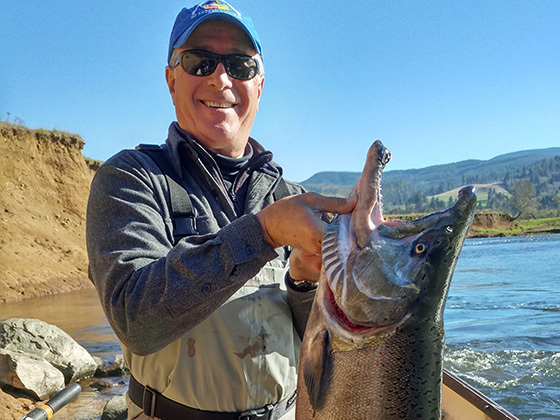 Being licensed for all rivers, it makes it easy to guide you down your heart’s desire and the scenery in and of itself will leave you speechless and wanting more.